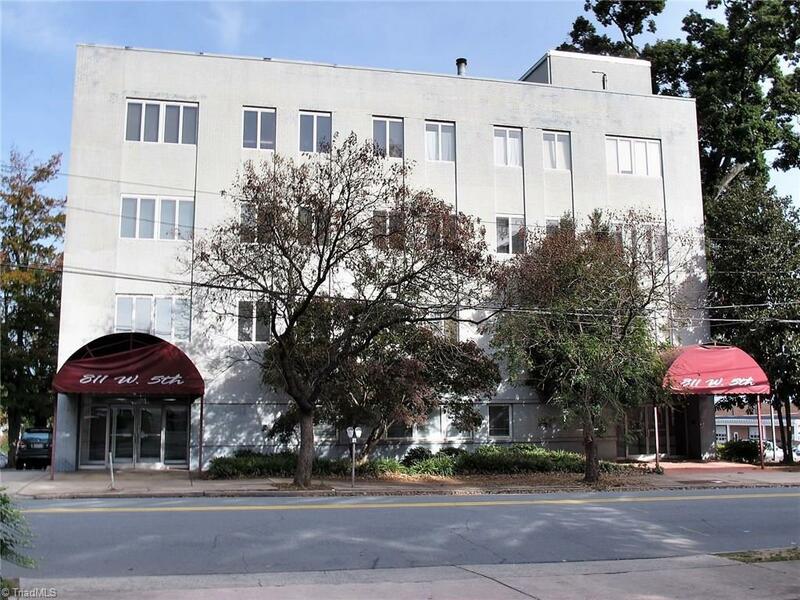 Prime downtown location with secured lobby and off street parking lot. This condo has wonderful natural light and open concept. Updated and ready to move in. This is a hard to find price point in downtown Winston Salem for a true 2 bedroom condo! One block from the new library, Bibs Barbeque, Springhouse restaurant, coffee shops and so much more! Great walkability in this neighborhood.